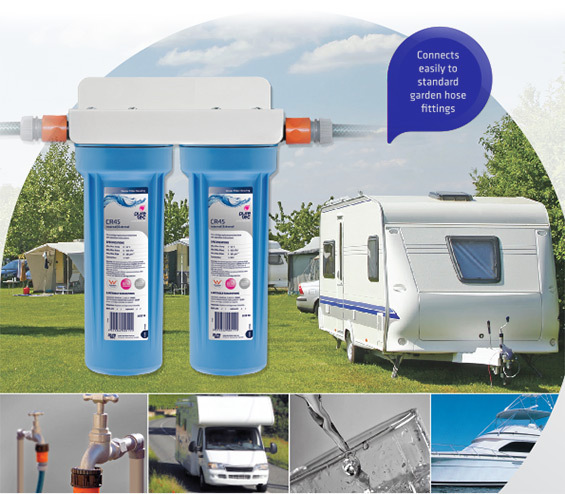 The Aeon Single Filter System uses a single slimline housing but still retains the removal rating of the dual filter system. 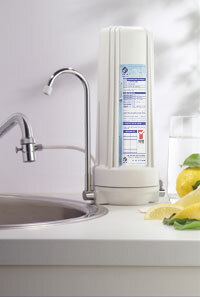 The Aeon Single undersink filter system reduces chlorine, taste, odour, chemicals and sediment with the option of cyst and heavy metal removal cartridges. 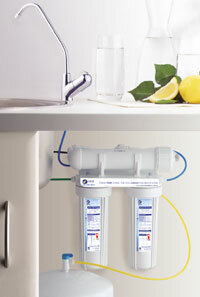 For areas with high sediment it is recommended you use the Aeon Dual Filter System. Cooking, drinking, beverages, replacement for inefficient filter jugs. 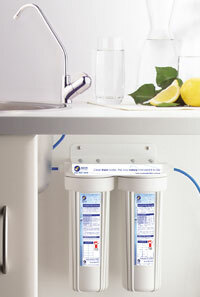 Compact single filter system for areas low in sediment. 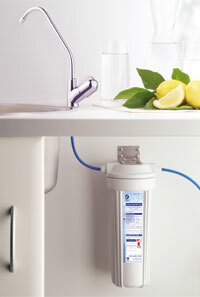 Please note, when adding a sink faucet upgrade to this product the original standard faucet will not be provided.